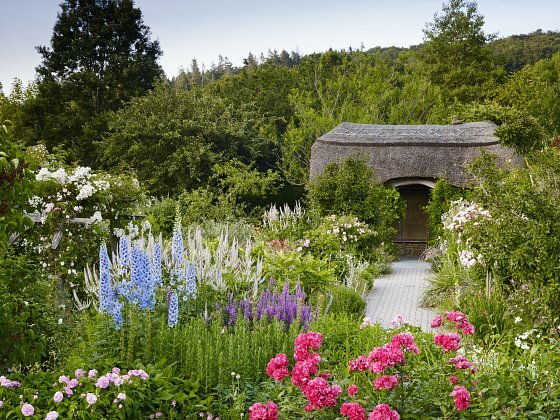 Have you ever been to Rosemoor Gardens in North Devon? 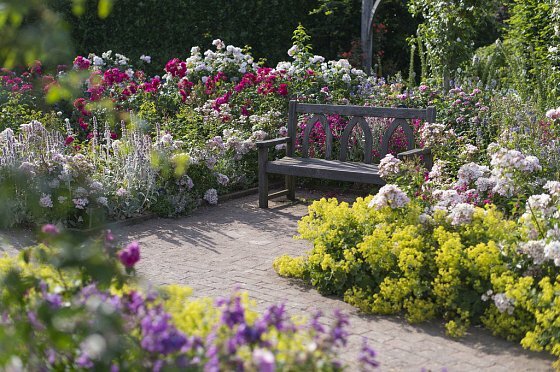 RHS Gardens Rosemoor is a must visit attraction any time of the year, when staying with us at The Imperial Hotel. Plus, as our guest, you will receive a special discount upon entry, just ask at reception for more details. 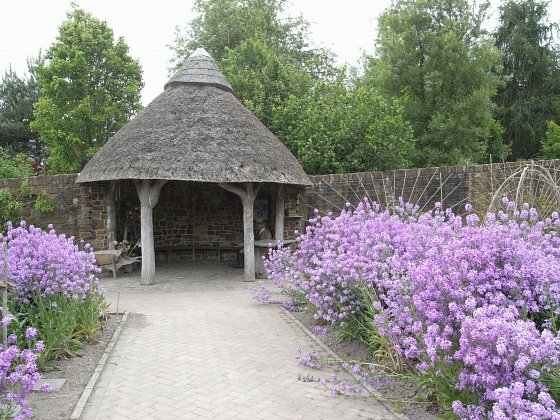 So what makes Rosemoor Gardens in North Devon worth a visit? We’ve summed up what to expect at Rosemoor, so you know you're getting a full day out whether visiting with friends, family, or as a couple. You can experience 65-acres of lovingly planted gardens alongside historic buildings, fruit and veg patches, an award-winning restaurant and a full calendar of events. It's all set in an area of natural beauty with a pretty wooded valley backdrop. Make sure you visit yourself to find all their hidden treasures next time you're in North Devon. 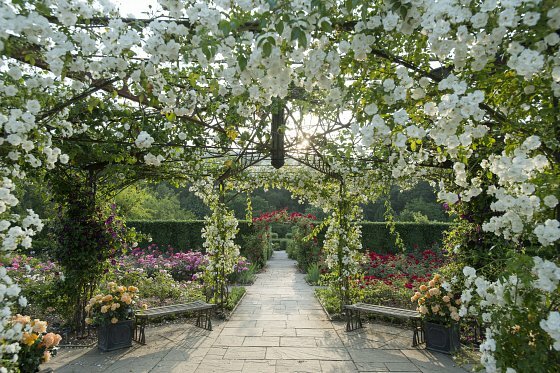 The gardens exist thanks to the hard work and generosity of Lady Anne Palmer, who created many elements of what we love today. They began taking shape back in 1931 when The Stone Garden was landscaped by the mother of Lady Anne. To this day guests can still enjoy this courtyard with its range of flower displays. From the late 1950s Lady Ann travelled the world, collecting flowers and discovering more about gardening. By gathering knowledge from abroad she applied to it her own project here in North Devon and her collection of flowers grew and grew. In 1988 Lady Anne then gave Rosemoor to the Royal Horticultural Society. It consisted of a house, an eight-acre garden filled with flowers from her own work, and 32 acres of pastureland. In 1990, RHS Gardens Rosemoor officially opened to the public. The layout and designs of the gardens have changed a lot since. On one side of Rosemoor is the original Lady Anne’s garden, which remains a diverse collection of plants in an informal setting. On the other side is the new garden, a formal, decorative area in a glorious woodland setting. Alongside these highlights are all the facilities you need for a day out, plus there are other country strolls and hidden secrets to be found along your way. The gardens are also suitable for wheelchairs and mobility scooters. A wide range of events take place throughout the year at Rosemoor, covering everything from craft tutorials and photography lessons to big musical and one night only events. Throughout the winter months the gardens come alive with colour during the evenings, in the wonderfully named 'Garden Glows' sessions. During the school holidays, special children-focused events offer educational but playful interactive sessions. Whether the little ones like crafts, have an interest in wildlife or love to get muddy, Rosemoor events tick all the boxes. There’s a What’s On guide on their website, displaying seasonal events, one-day get-togethers and many creative activities. Rosemoor is not just a garden, it’s a place anyone can get together to enjoy a range of activities. Located at RHS Rosemoor is The Garden Kitchen, an award-winning restaurant that’s open to the general public all year round. It’s won the “Best Garden Centre Restaurant Wales and South West” award from the Garden Centre Association for four years in a row! 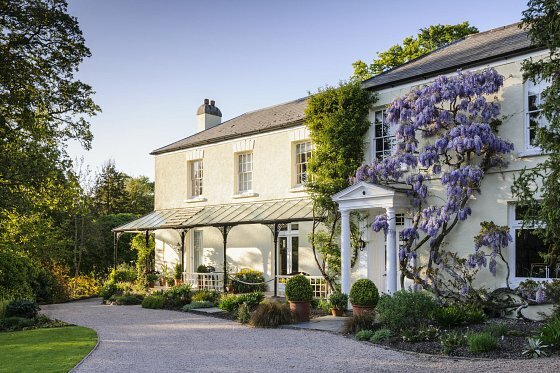 Included on the menu are seasonal dishes with fruit and vegetables straight from the gardens of Rosemoor, and delicious main courses include Gluten Free options. For alternative options in the summer months, the Wisteria Tea Room provides cakes, cream teas and more. Also, The Shepherd’s Rest is a takeaway outlet serving, wraps and tray cakes. Picnics can also be enjoyed in the beautiful outdoor settings. Rosemoor is a luxurious and quirky place to find unique gifts and items for the home. 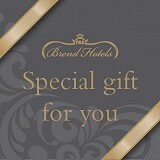 Take a browse and see what you fancy for the perfect holiday memento. There’s a wide range of gift ideas too. The shop sells a range of gifts, plus other locally produced products such as honey and jams alongside fruit wines and liqueurs to name a few. Head to the Plant Centre for a wide range of plants, trees, vegetables, bulbs and seeds. Many plants on sale here come from also come from local suppliers, so they will grow in the British climate. It’s recommended guests visit at different points through the year to see the full range of flowers and displays Rosemoor offers. Each of the seasons brings a different selection of plants, changing the colours and feel of the landscape. Events vary through the year too and are not to be missed. 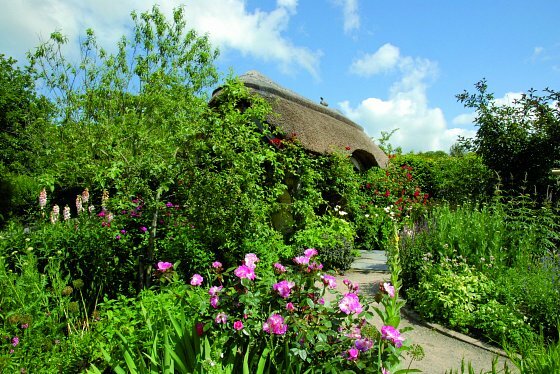 When staying with us, find time to visit Rosemoor Gardens in North Devon for a complete day out, and remember to speak to reception about claiming your reduced entry prices. If you have any questions about visiting this family attraction or would like to tell us about how much you enjoyed the gardens, contact us via our Facebook or Twitter account.